We will participate in DroomAutoDag! What is the point of having 4 cars when you can only entertain only 1 child (that would be me) with it? So when the possibility arose to participate in an event to drive with serious ill children on the Zandvoort track, i said yes! But the was a little problem, the BMW isn’t ready and more importantly, seats only 1. 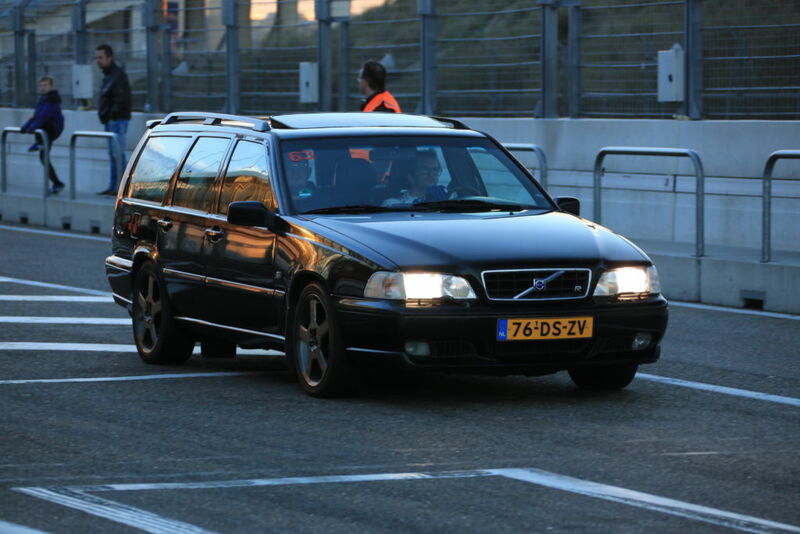 And since my volvo hasn’t sold yet, i’m taking the R to the Droomautodag! If you like to help this organization, please donate at the following link. Previous Post 5900 online stores found skimming – but none of us! Magento 2: Don’t forget to turn on your caches!